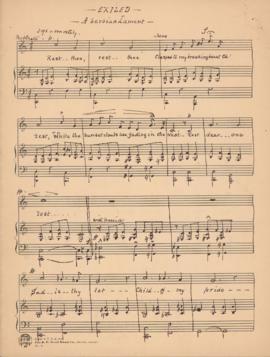 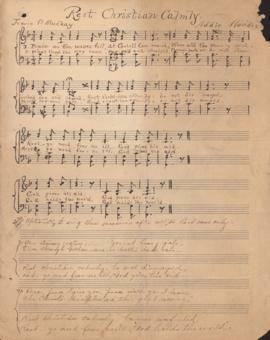 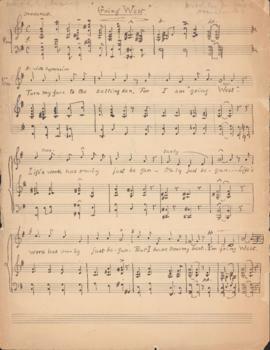 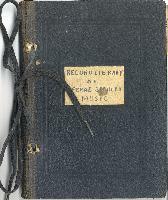 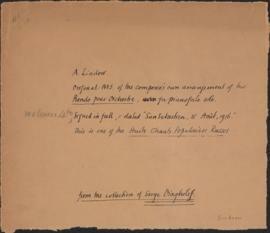 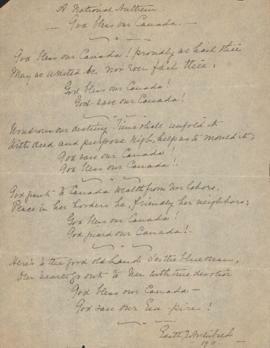 Item is the lyrics for a song by Edith J. Archibald entitled "Lover's Meeting," which was written at her house on Inglis Street in Halifax, Nova Scotia. 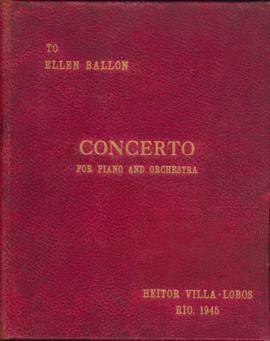 The music is not included. 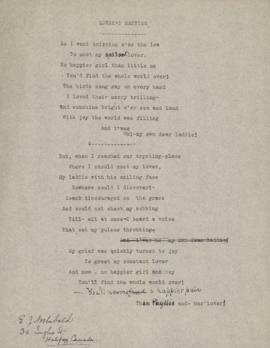 The lyrics are typed with edits added in pen. 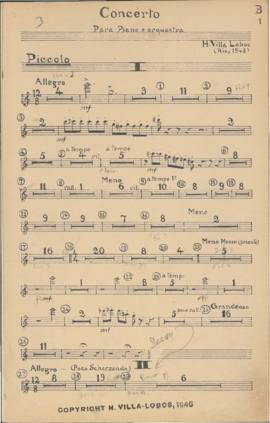 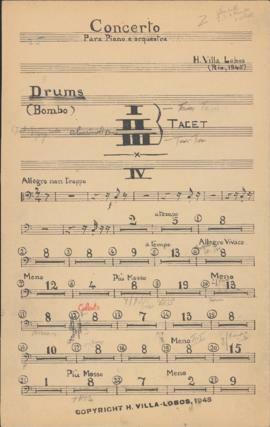 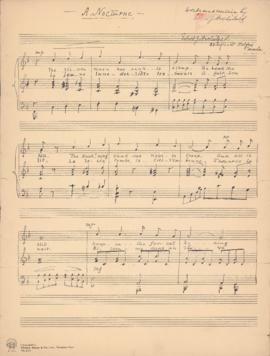 File contains handwritten manuscript notes compiled by David Murray to introduce pieces during radio broadcasts. 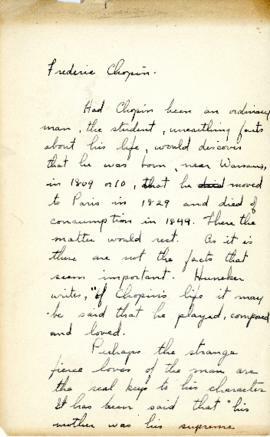 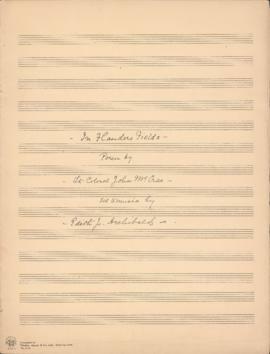 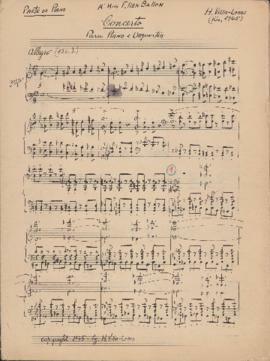 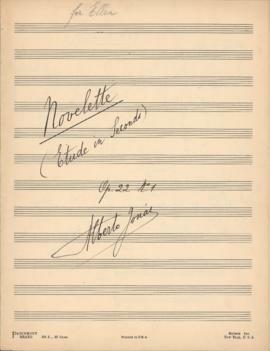 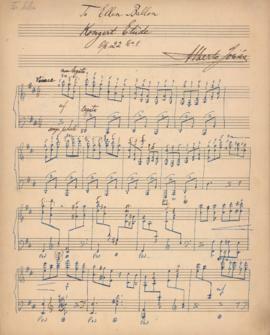 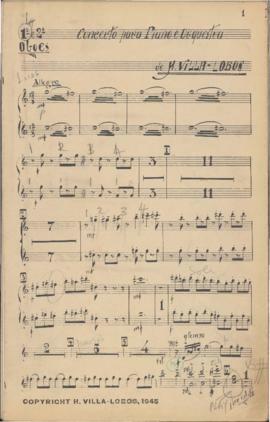 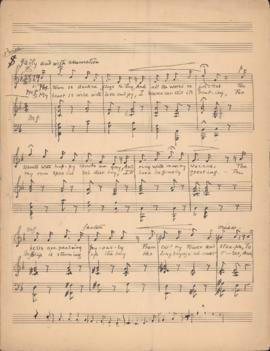 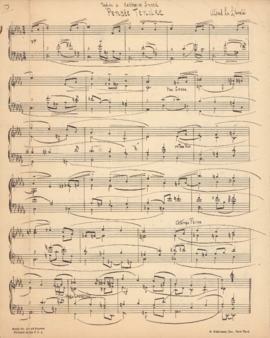 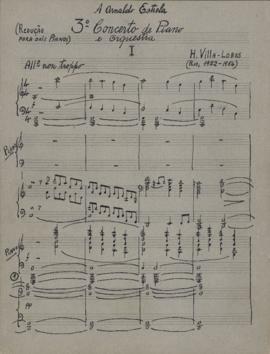 File contains manuscript material discussing the career and influences of Frederic Chopin.